Thank you for sharing this. I have just purchased it and will be put away for my son. Great little bargain. 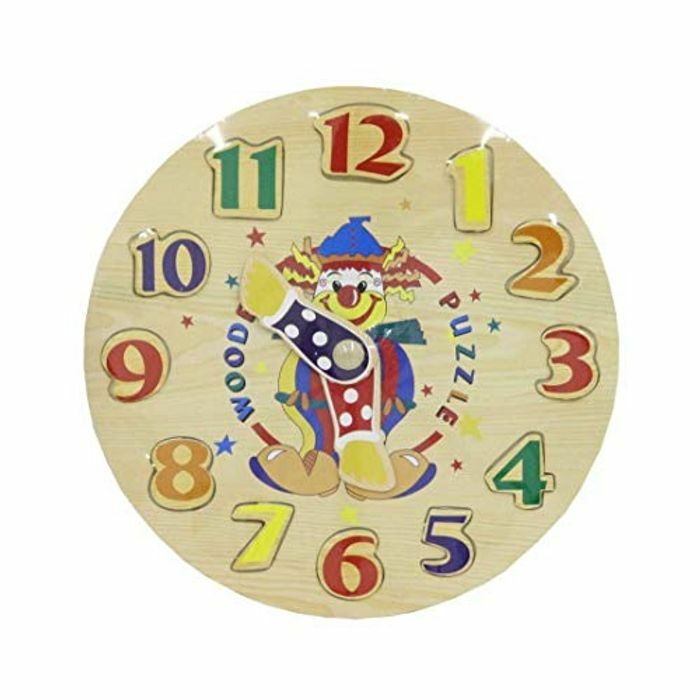 A great clock with fun features. Thank you.